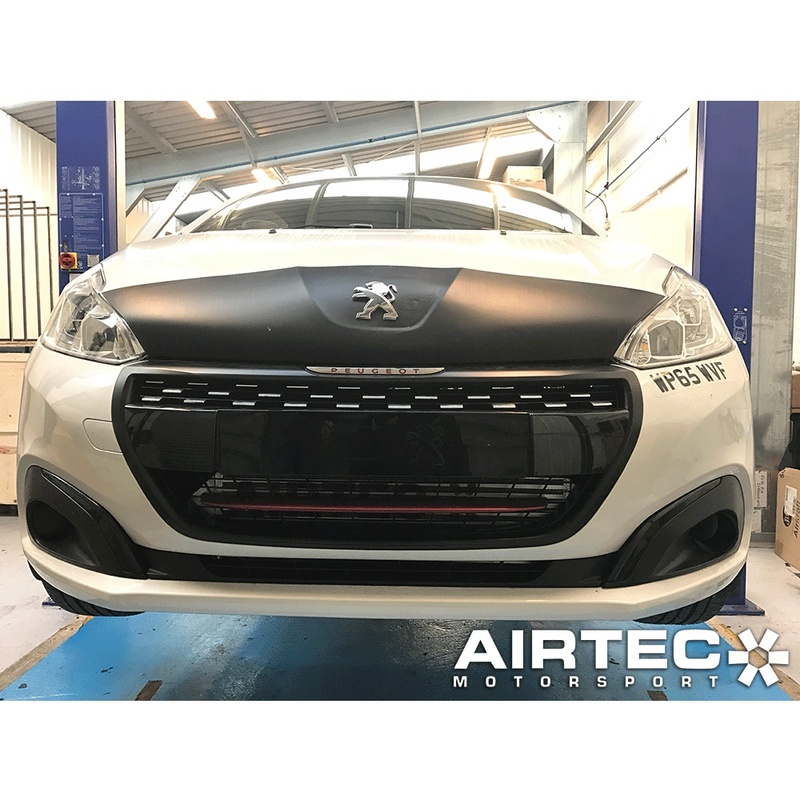 Great addition to any re-mapped 250 or 265. 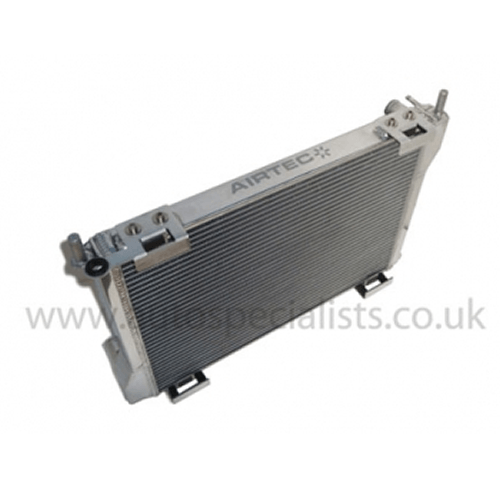 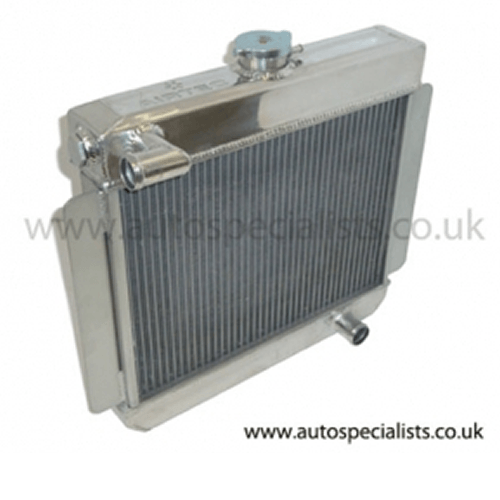 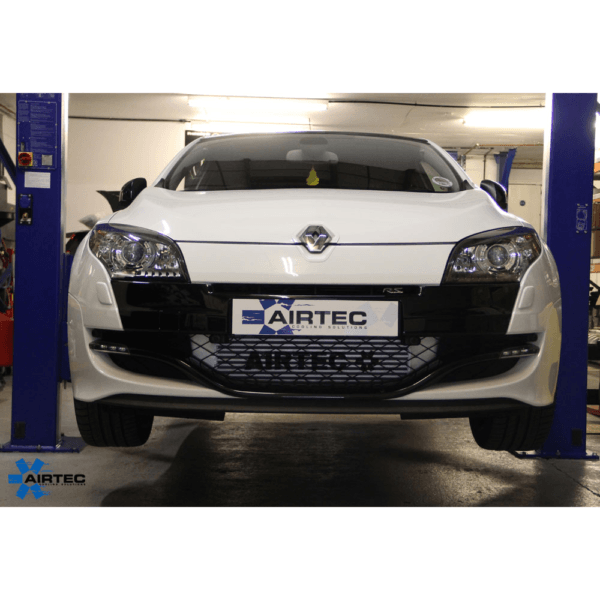 Stage 1 AIRTEC intercooler for the Pre-Facelift Megane. 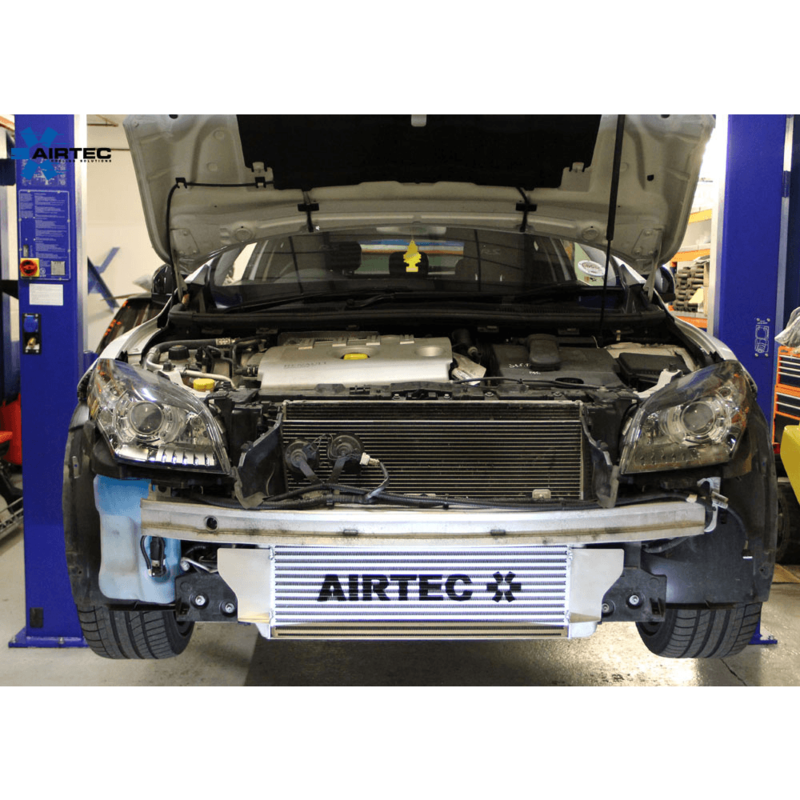 Uses standard pipe work, 60mm core will easily cope with 300bhp – 450 bhp & comes with the essential Air-ram scoop which force air directly into the intercooler core. 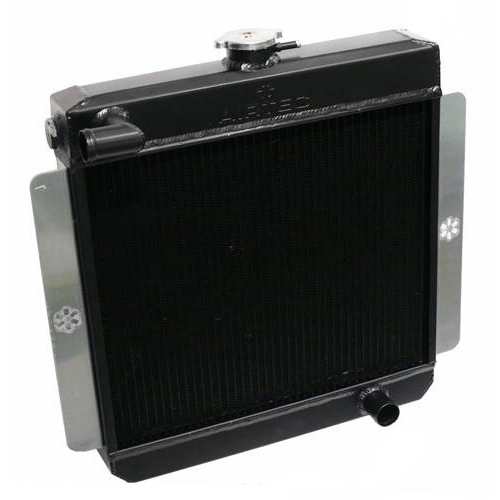 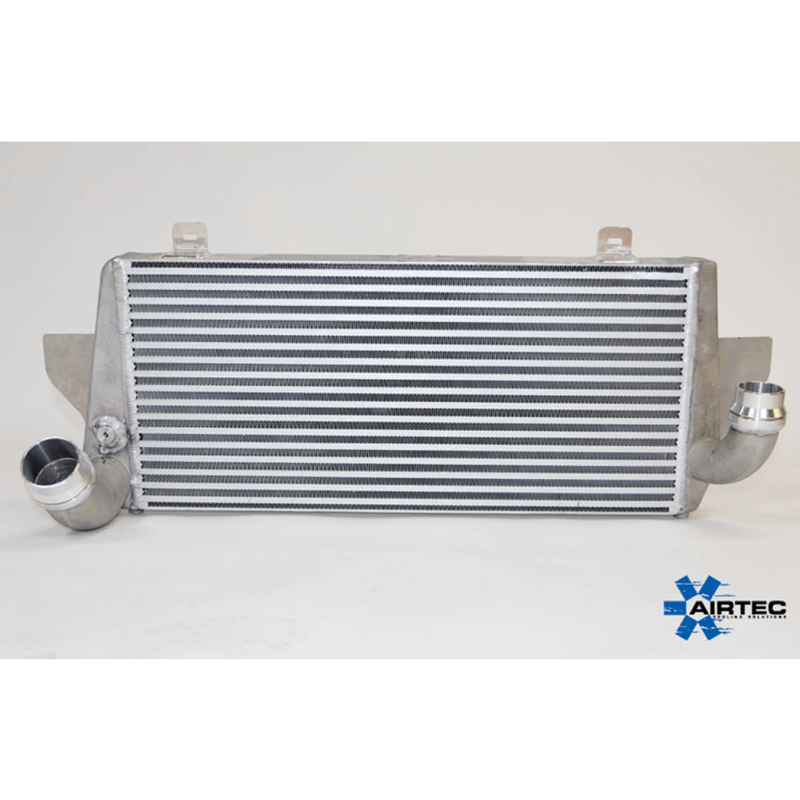 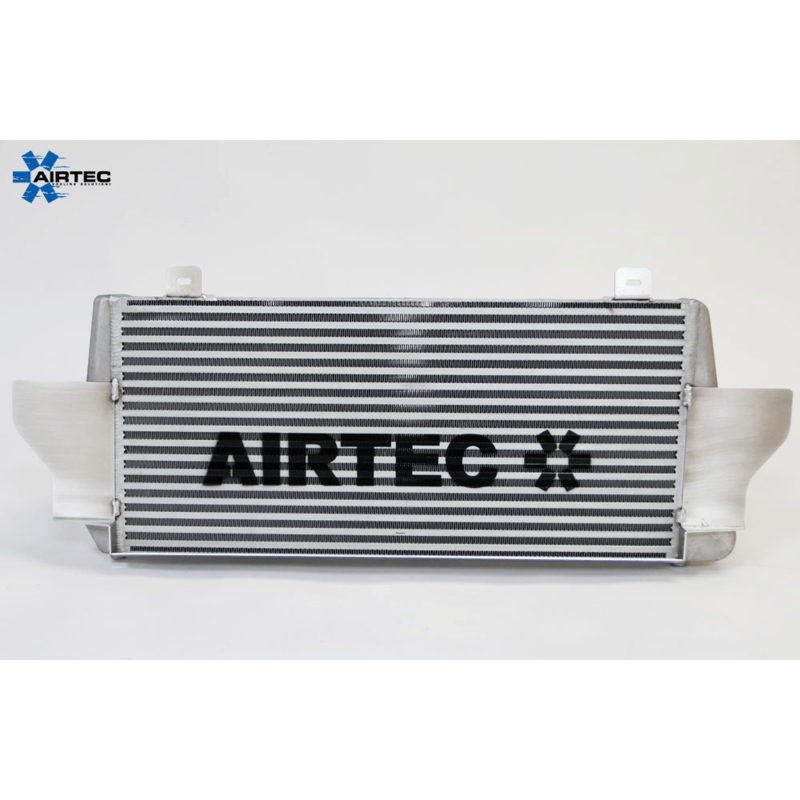 AIRTEC are proud to introduce the Stage 1 front mount intercooler upgrade for the pre-facelift Renault Megane 3 RS 250 and 265.